Everything is at your finger tips these days, if you want to make some extra income by the side, you can do it while you browse your phone, at leisure. 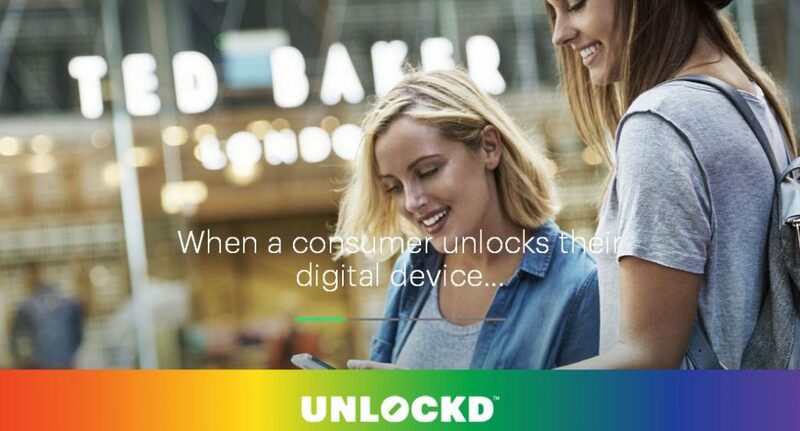 With Unlockd this is very possible, the company promises to give you brownie points for viewing advertisements, curated content and much more – all this keeping in mind your interests and what you like to view. All you have to do is download the app, which is free, view targeted ads and by the end of the month, you will be rewarded points, or credits in form of movie loyalty points, music streaming and much more. So what are you waiting for, download Unlockd today!